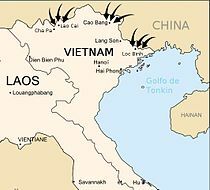 ^ 2.0 2.1 Zhang Xiaoming, (actually are thought to have been 200,000 with 400 – 550 tanks)"China's 1979 War with Vietnam: A Reassessment", China Quarterly, Issue no. 184 (December 2005), pp. 851–874. Zhang writes that: "Existing scholarship tends towards an estimate of as many as 25,000 PLA killed in action and another 37,000 wounded. Recently available Chinese sources categorize the PLA’s losses as 20000 dead and some 15,000 injured, giving a total of 35000 casualties from an invasion force of 200,000." ^ 3.0 3.1 3.2 King C. Chen. 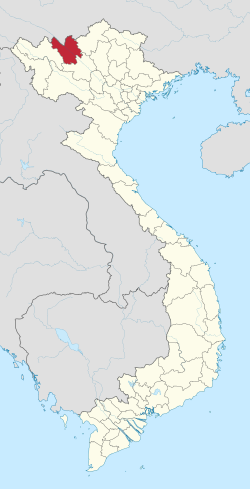 China's War with Vietnam, 1979: Issues, Decisions, and Implications. Hoover Press. 1987年. ISBN 978-0-8179-8573-8. ^ 4.0 4.1 William J. Duiker. 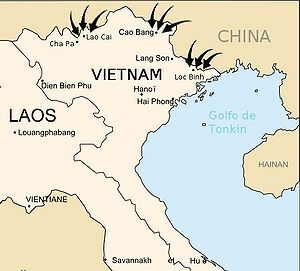 China and Vietnam: the roots of conflict. Institute of East Asian Studies, University of California. 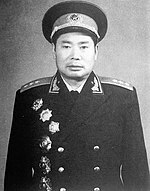 1986年. ISBN 978-0-912966-89-2. ^ 8.0 8.1 8.2 8.3 8.4 8.5 8.6 8.7 8.8 王志軍; 周奕. 《1979對越戰爭親歷記》. 利訊出版社. 2012年. ISBN 978-962-7968-13-9. ^ 国际社会1979年就我对越自卫还击的态度. 中华网. 2006-12-27. （原始内容存档于2015-04-02）. ^ 张铚秀. 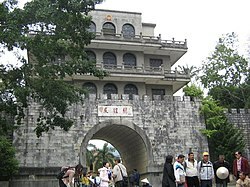 军旅生涯（张铚秀回忆录）. 北京: 解放军出版社. 1998年: 第438–439页. ISBN 9787506535892. ^ 李鹏. 1990年成都秘密会议成为中越关系的转折点. 李鹏外事日记 (新浪历史). 2013年10月31日 [2019-02-13]. ^ 网易. 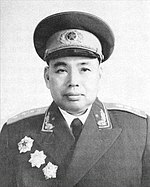 网易阅兵第50期：1979年对越自卫反击战_网易新闻. war.163.com. [2018-11-14]. ^ 于向东. 1949年以来的中越关系. 《世界知识》. 2011, (14). ^ 104197. 中越关系正常化的前前后后--中国共产党历史网. www.zgdsw.org.cn. [2018-11-14].